Symmetrya and Angra in the city of Porto Alegre. The Symmetrya that continues promoting his latest album “Last Dawn” will perform again with the band Angra. After show in Curitiba, this time the show will be the legendary home of shows in the city of Porto Alegre, where the Angra band will be playing full all the Holy Land album of songs that turns 20 in 2016. 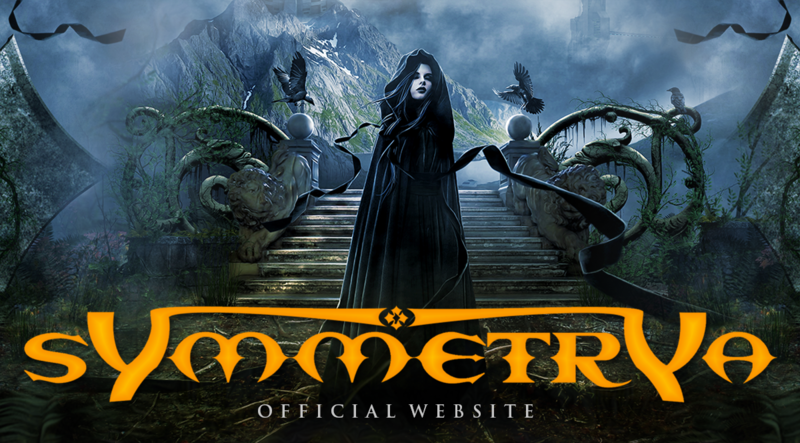 The album “Last Dawn” of Symmetrya was released in late 2014 and has the special participation of Rafael Bittencourt ANGRA music Something In The Mist. The cover and all art was developed by renowned designer Gustavo Sazes: Kamelot, Angra, Sepultura, Manowar, Arch Enemy, Gus G. (Ozzy Osbourne / Firewind), James LaBrie (Dream Theater), Sony Music, etc. More details check tour section. New official website of Symmetrya! Check out the new website SYMMETRYA, created by renowned designer João Duarte, that did work for various artists. The site offers an exclusive area for sale of merchandise, complete discography, information about shows, multimedia area, and other information about the band. The Symmetrya will hold 02 more shows in Latin America. After the presentations in Uruguay and Chile, now is the time of Last Dawn Tour pass through the city of Lima in Peru and Buenos Aires in Argentina.